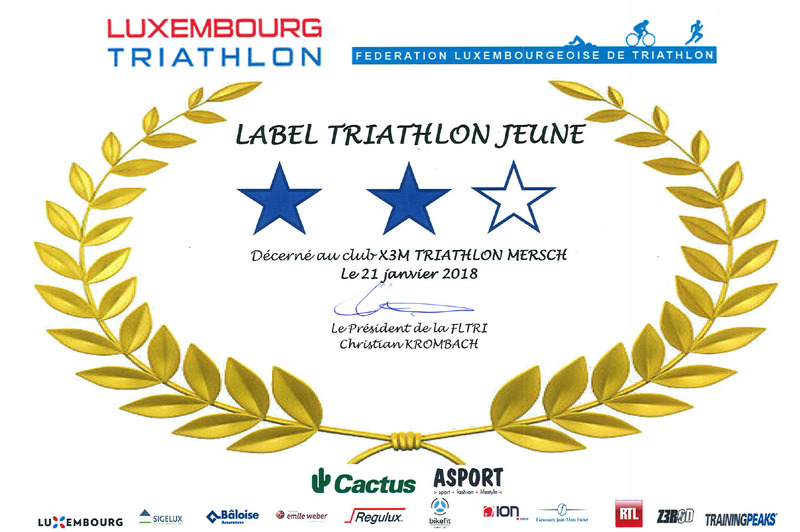 24h swimming in Stuttgart [GER] – X3M TRIATHLON MERSCH asbl. 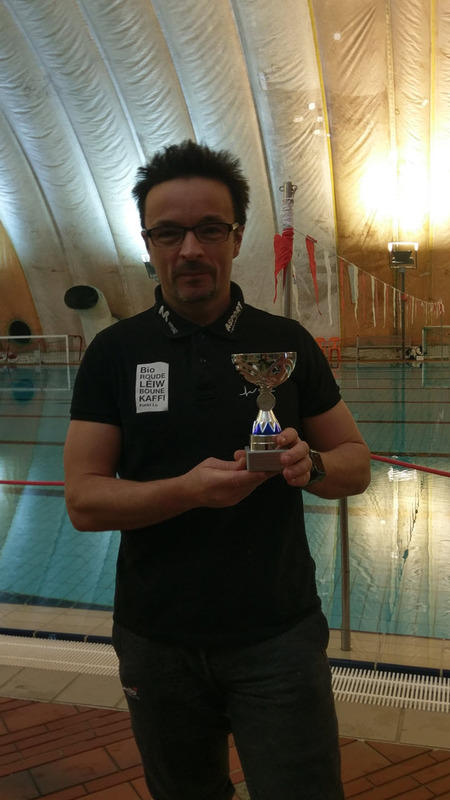 Guy Bertemes participated this weekend at the 24h endurance swimming in Stuttgart/Germany. The goal of this event consists in swimming as much as possible during 24 hours, all this in a 50m indoor pool. 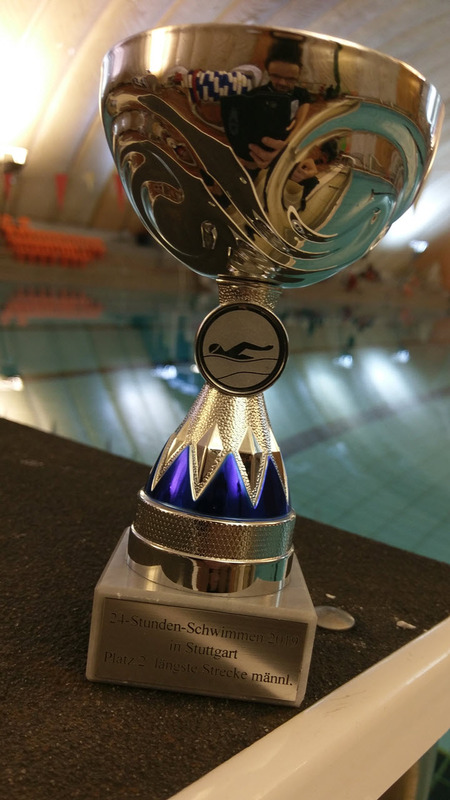 Under nearly 600 swimmers, Guy managed to take 2nd overall by completing 35,1km overall.